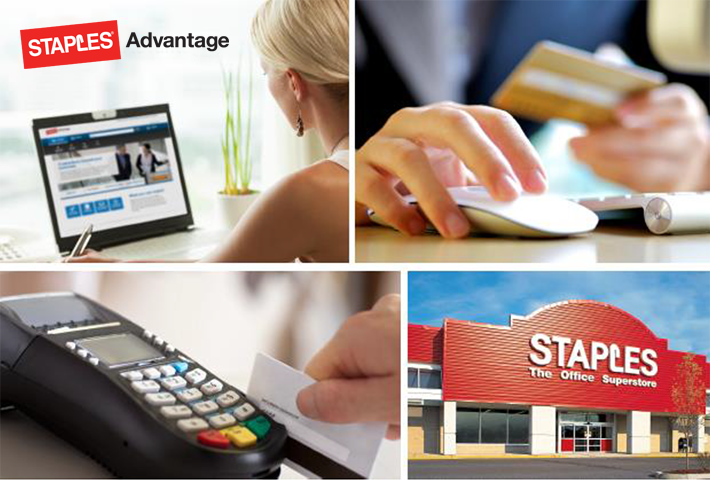 Submit completed Staples Advantage Application with appropriate delegated authority signatures to Procurement. The price you see in the online catalog is the price you pay. Your order will be delivered to your desk by a Staples Advantage delivery person, usually within 3 working days from the date ordered.